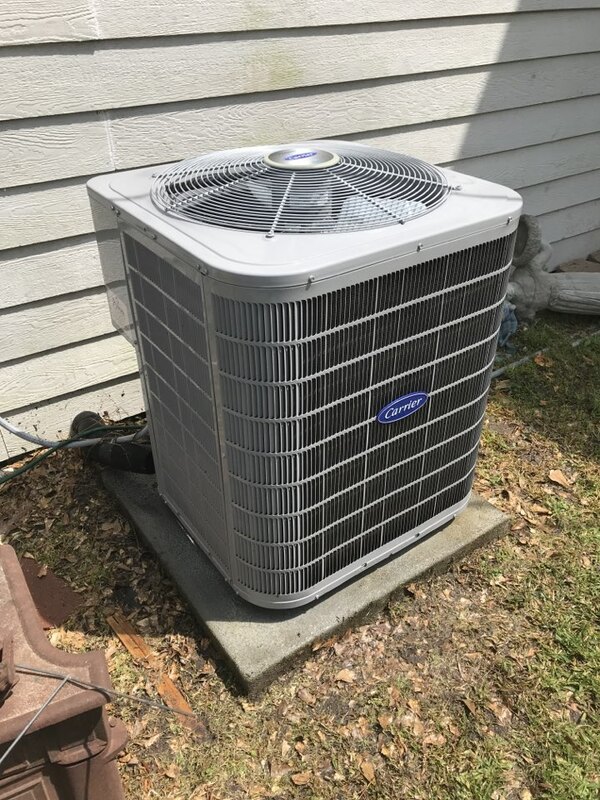 Honesty, respect and our namesake, integrity, are values that Integrity Comfort Solutions delivers to Huntsville, TX with every heating & ac repair service we offer. Check our Huntsville, TX reviews to see five-star examples of our professional heating & ac repair service. Billy was very helpful &informitave. It was truly a pleasure visiting with him.